Delivery may take 2-4 business days for Australian metropolitan areas and 4-10 business days in regional areas. 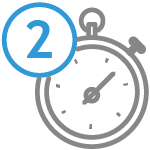 Please note the above time frames do not include processing time prior to dispatch. New Zealand orders attract a $15 delivery fee and local customs may add charges during delivery. We want your online experience to be a happy one and understand that shoes don't always fit. As long as your items are in their original condition and were purchased within 30 days, you can send them back to us free of charge! We are based in Melbourne, Australia and operate on Australian Eastern Standard Time (AEST). Subscribe to our newsletter to receive updates on new styles, sales & exclusives. You have item(s) in your bag - would you like to view your bag now, checkout or continue shopping? A cut above the rest! WINFOLM by Top End is the perfect option to showcase some skin this warm season. 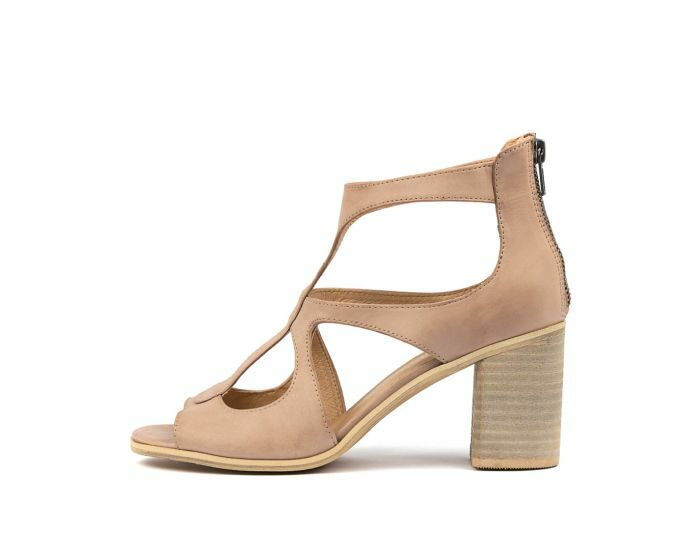 Featuring oversized cutouts that provide a barely-there feel, as well as a chic open toe design and a stylish stacked block heel, this shoe will elevate your summer ensembles. Pair it with dresses or denim for a showstopping look no matter the occasion. If you have any questions regarding our delivery process please contact us via phone or email. Delivery is FREE to any address within Australia. Your order will be sourced from our warehouse or one of our Cinori boutiques, or often a combination of both (for orders containing more than one item). Orders containing more than one item may receive more than one tracking number and may be delivered at different times. We will keep you updated on your delivery via email throughout the process. If you do not receive an order confirmation email from us as soon as you purchase please contact us immediately. If you need to try them on at home to check the fit, sizing or even work out your wardrobe options please do so. However, take care to do so on a carpeted area or a soft, non-scratch floor surface. 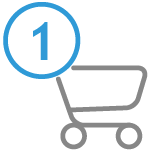 The funds for the first payment must be available at the time of checkout. If you are New to Afterpay, the first payment will be made at the time of purchase, with payments over the next 6 weeks. Once you have been an Afterpay customer for at least 6 weeks for all orders under $500, your first payment will be made in 14 days, with final payment in 8 weeks. If you wish to return your items the payment plan will be cancelled. If you fail to make payment, you will be charged a late payment fee of $10 with a further $7 fee added 7 days later if the payment is still unpaid. Please refer to the size conversion charts below before selecting your size. AU / US Women is the standard Australian/US women’s size scale. EU is the European size scale, which is used as a standard by different manufacturers. This chart should be used as a guide only. Due to each manufacturer’s size scale inconsistencies may occur. STILL UNSURE OF YOUR SIZE? Take advantage of our easy return policy!